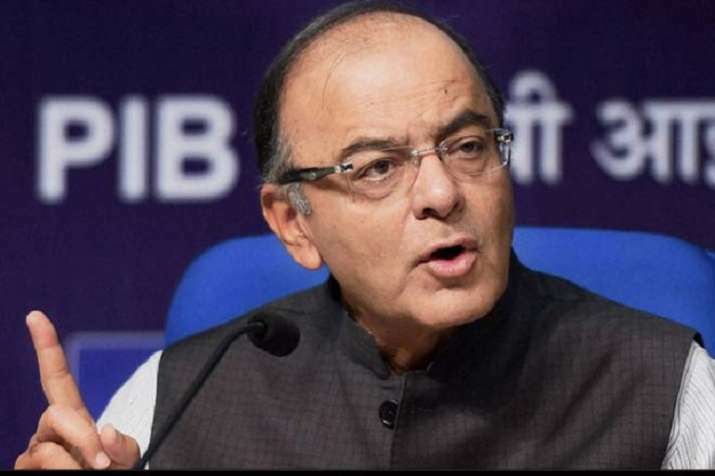 The GST council on Saturday slashed tax rate on 40 products, bringing 33 products either into 12 per cent or five per cent slab and the reamining seven products into 18 percent tax bracket (from 28 per cent slab).Talking to media persons, Finance Minister Arun Jaitley said that six items have been removed from the 28 per cent tax bracket under the GST regime. According to Jaitley, the fresh GST rate reduction will have an overall impact of Rs 5,500 crore on govt's revenue. The new GST rates will be effective from 1st January 2019, Jaitley added. There were 34 items in the 28 per cent tax bracket which included luxury and 'sin goods' till now. However, the GST Council in its meeting on Saturday decided to take out 6 items from this list.